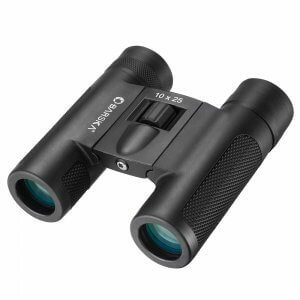 The 10x25 Pink Colorado Binocular from Barska is a lightweight compact binocular that is well-suited for hiking, bird watching, and sightseeing. Fully coated optics minimize glare and transmit bright contrast-rich images. 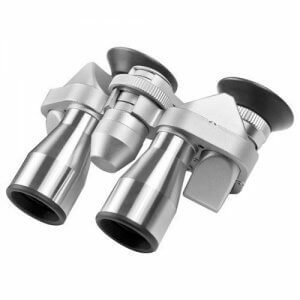 BK-7 Porro prisms render clear, high-detail images even in dim light, ensuring that this Colorado series binocular will perform in a wide range of lighting conditions. 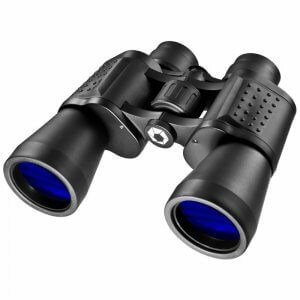 The Barska 10x25 Pink Binoculars are the perfect blend of functionality and compact portability. 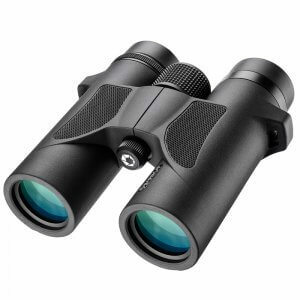 These Barska 10x25mm Pink Binoculars are great compact binoculars that will make a fashion statement and produce clear crisp views of the outdoors, sporting events, concerts, etc. The 10x25 Pink Binocular by Barska is lightweight, compact and features a convenient large center focus wheel and fully coated optics for increased clarity. 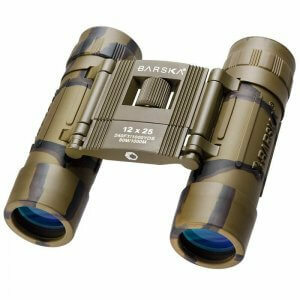 The Barska 10x 25 Pink Binocular is small in size, but undeniably big on convenience. It will fit into the palm of your hand or slip into your pockets so you can always have them handy. 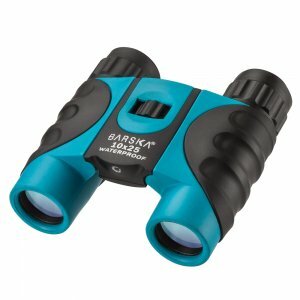 This binocular includes a carrying case, neckstrap and is protected by Barska's Limited Lifetime Warranty. I bought these for my young grand daughter, they are so clear and wonderful that I think I will get one for myself as well. My twins needed binoculars for our trip to the Grand Canyon and these were the perfect size and weight. They were able to carry them around without a problem. I was pleasantly surprised that they had nearly the same power as the more expensive brands I first shopped through.